Our rigs feature 3x3" frames, 11-gauge steel, 1" diameter hardware, and a variety of height and accessory options. 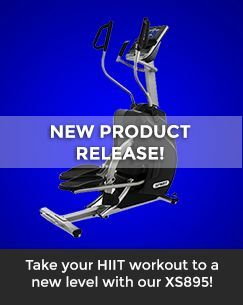 At Fittrax we can help you customize a Rig to fit your needs and space. Available in freestanding or wall-mounted configurations, with multiple height options and accessories, there are countless design options to explore.